The world’s greatest mystery writers on the world’s greatest mystery novels. 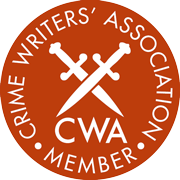 119 crime writers from 20 countries have come together to write a series of personal essays that often reveal as much about themselves and their work as they do about the books that they love. Michael Connelly writes on The Little Sister, Kathy Reichs The Silence of the Lambs, Ian Rankin I was Dora Suarez, C J Carver The Outlander. This is a great book for any reader who is not just looking for the classics of the genre, but the hidden gems. Books To Die for has won an Edgar Award in the critical/biographical category, and also an Agatha Award in the Best Nonfiction category. 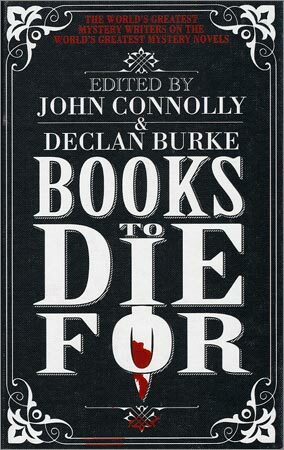 Buy Books to Die For at a local bookshop through localbookshops.co.uk.